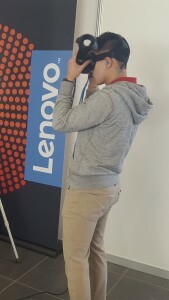 Moncrieff, in conjunction with partner Lenovo, is providing access to Virtual Reality (VR) technology which is making a resurgence. 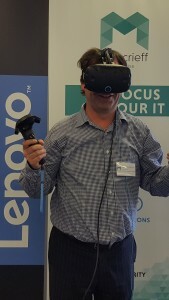 Moncrieff’s venture into VR is looking at applications in areas of education and training. 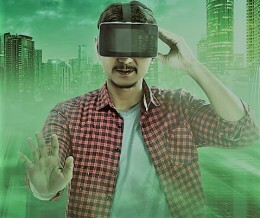 VR can be used in the classroom through to on-the-job training to immersing you in the experience. There is a profound need to improve training and ensure safety.